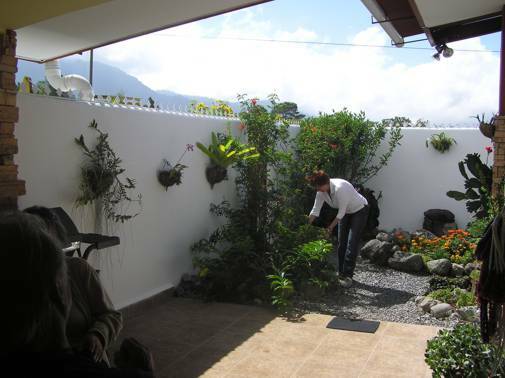 Volcan,Panama, is slowing getting noticed on the world retirement map. The reasons are simple: It has arguably one of the best eternal spring like climate,s in the world. Daily temps range from a fresh 62F at night and daytime temps rarely exceed 80F. 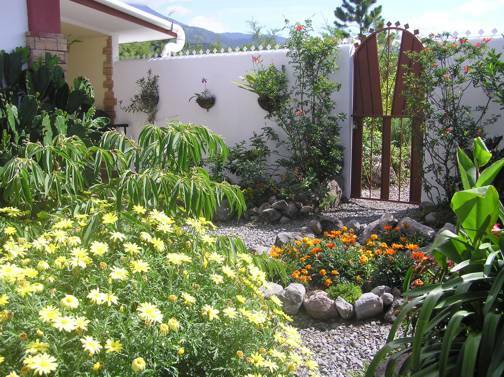 Volcan,s location, just 1 hour from first world shopping of David City and the beaches of the Pacific Ocean makes this the ideal retirement destination. 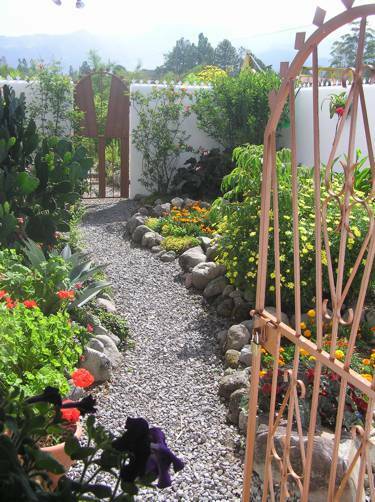 Walk through this garden gate and you will find yourself in a gardener,s wonderland. 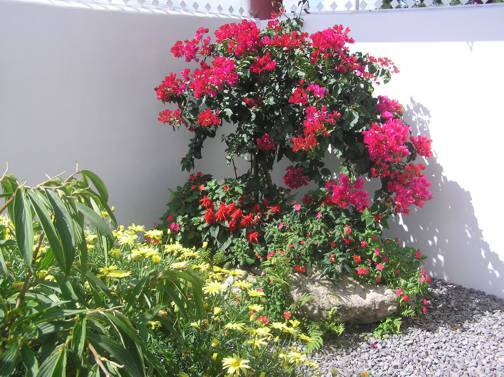 The owners have taken great care and time to landscape this cottage with two wonderful rock and flower gardens. 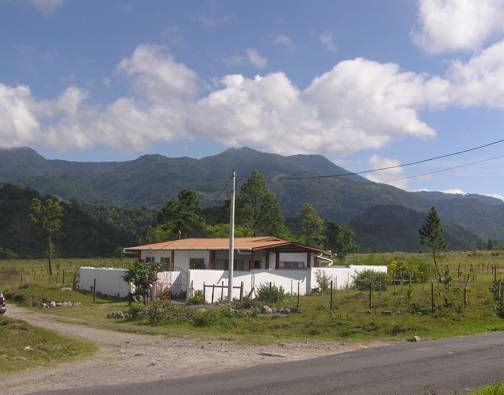 Gaze over the North wall and you will be in awe at the majesty of Panama,s highest peak; the 11,400 foot Volcan Baru Volcano. Walk from the sun filled patio into the living room and you will see a place where many hours will be spent entertaining your many North American friends. This spacious living room features an island bar and a seating area. 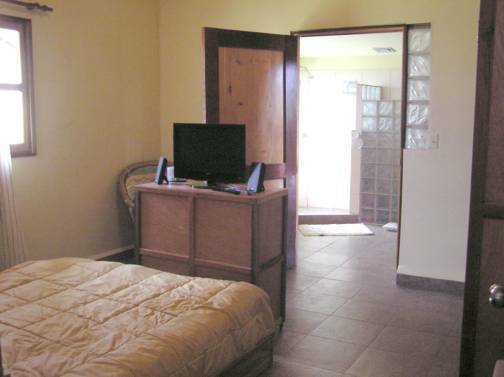 The house is tiled throughout with 3 bedrooms and 2 bathrooms. The cottage is a turn key operation - all you have to do is bring your suitcase and your dreams - everything else is provided. The house has all three of the security ABC,s. That is an alarm system, bars on the windows and doors and finally security cameras. 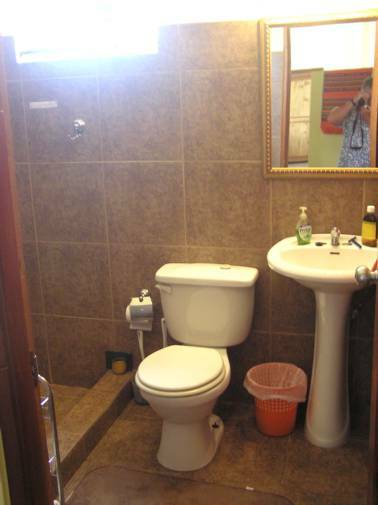 This is standard for any home in the third world and does not necessarily reflect on the security issues in the area. If you take a ten minute stroll from your front gate down the paved road you will find yourself in the center of the small town of Volcan. It,s small population of just 10,000 people belies the fact that it is well served with 6 supermarkets, 3 banks with ATM machines, 4 hardware stores, 3 gas stations and over 30 different places to eat. Healthcare is a concern for many retirees and Volcan is proud to announce the construction of a 32 bed, 24 hour emergency hospital being built a few hundred yards away from the Flower Garden Cottage. The cottage is 1498 square feet with 2 walled courtyards and covered carport and 40 fruit trees have just been planted next to the house. 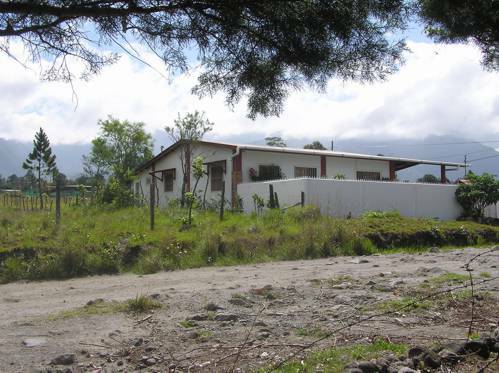 There is a vacant lot next to the house which can be purchased seperately for $30,000. 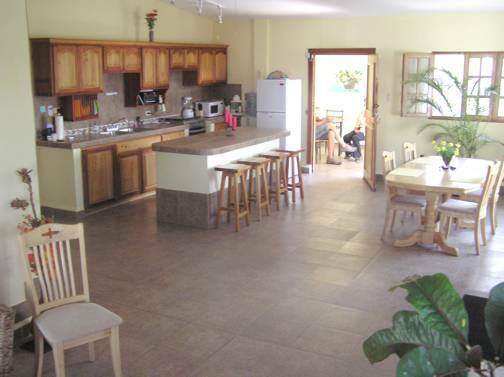 Volcan has a small but vibrant expat community of between 250 to 300 people. You will have no problems finding a maid, gardener, doctor, dentist or whatever. 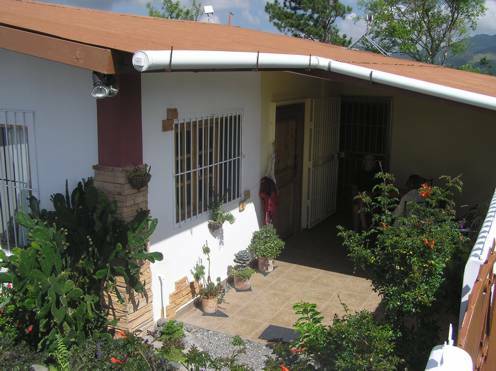 Panama has high speed broadband Internet so Staying in touch by Internet with a video link to your granchildren is no problem - plus when they see what a wonderful place you are living in - well maybe, finally, the grand kids will want to come and see you. Rental is $650 per month US. How do you make your retirement dream come true? Well it all starts with something as simple as an email.